Applications are processed in the order that they are received. No application will be processed without proper medical forms or the appropriate fees. 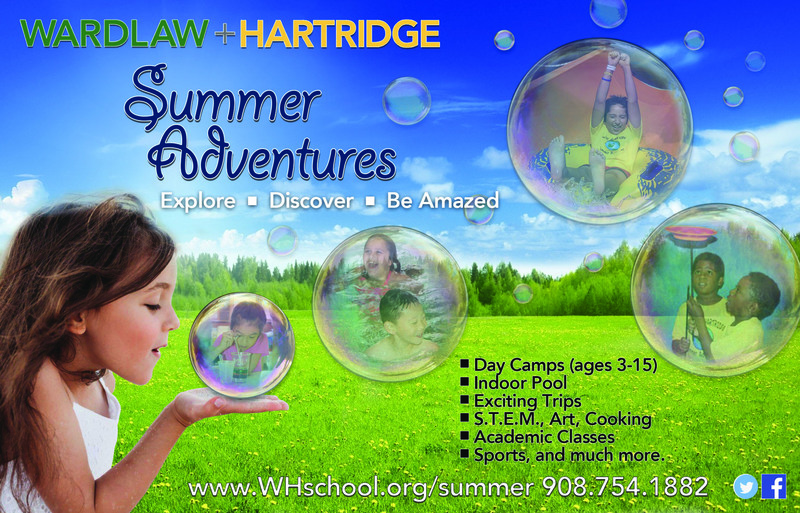 Registration is ongoing and continues throughout the summer as long as space is available. After the application has been received, approved and processed, a confirmation will be sent to you.